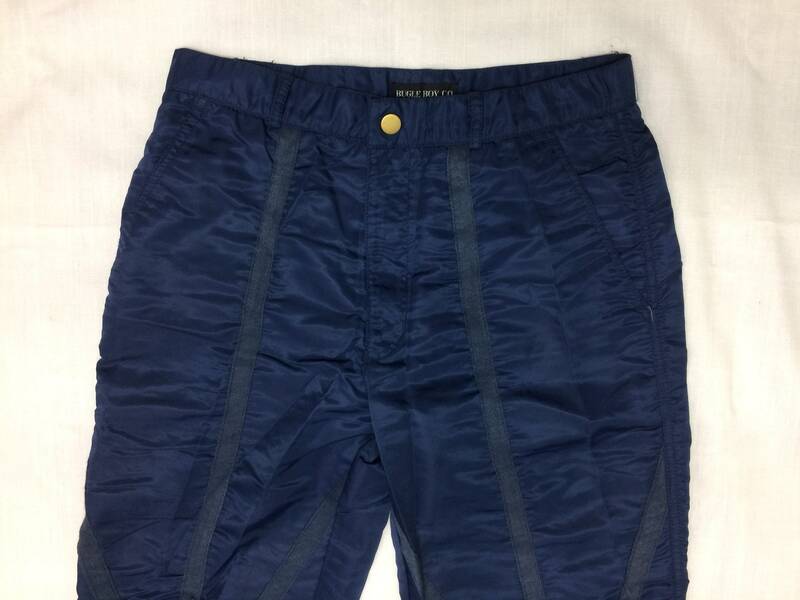 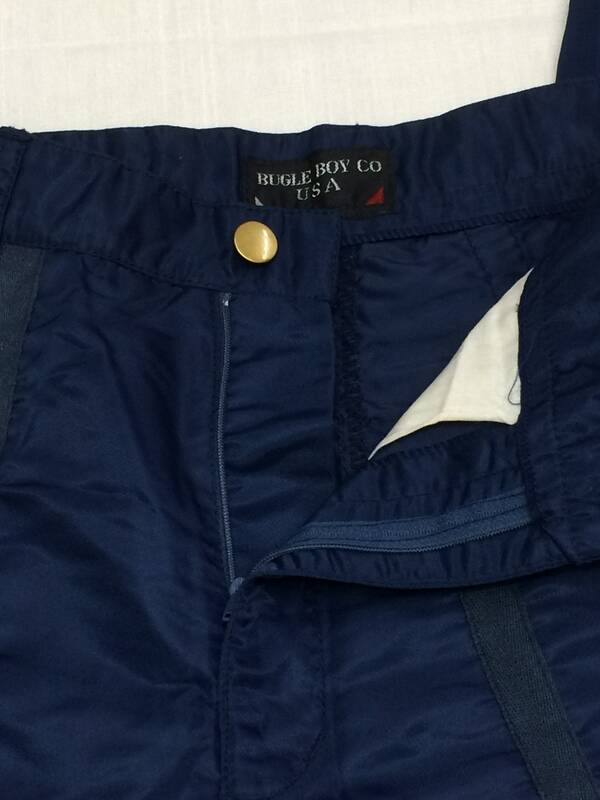 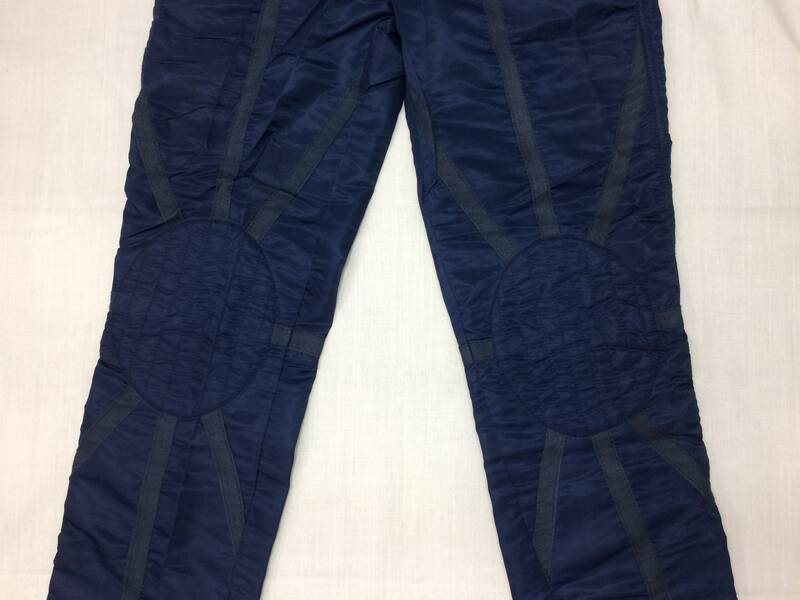 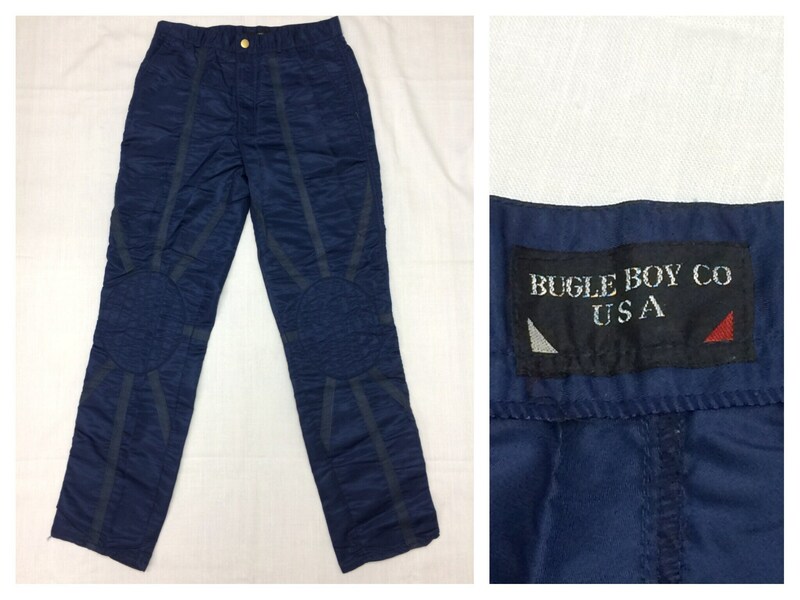 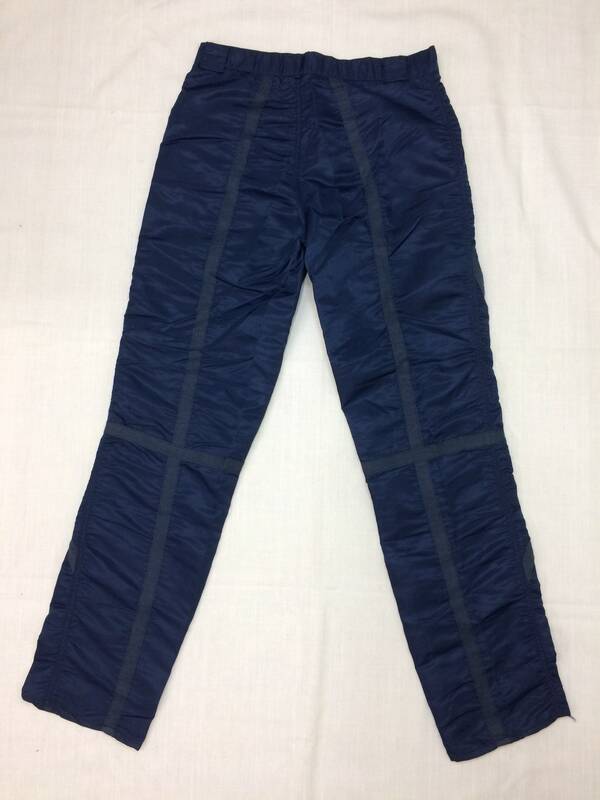 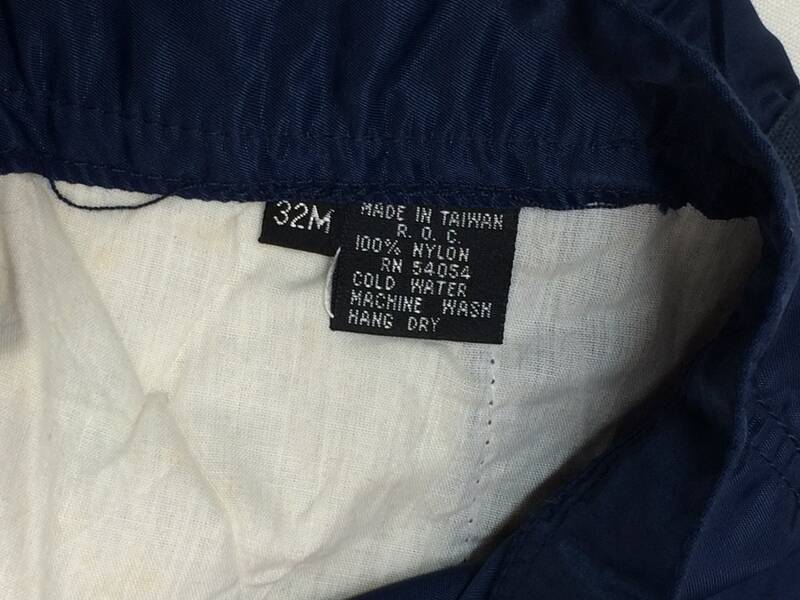 Here’s a pair of nylon parachute pants from the 1980s. 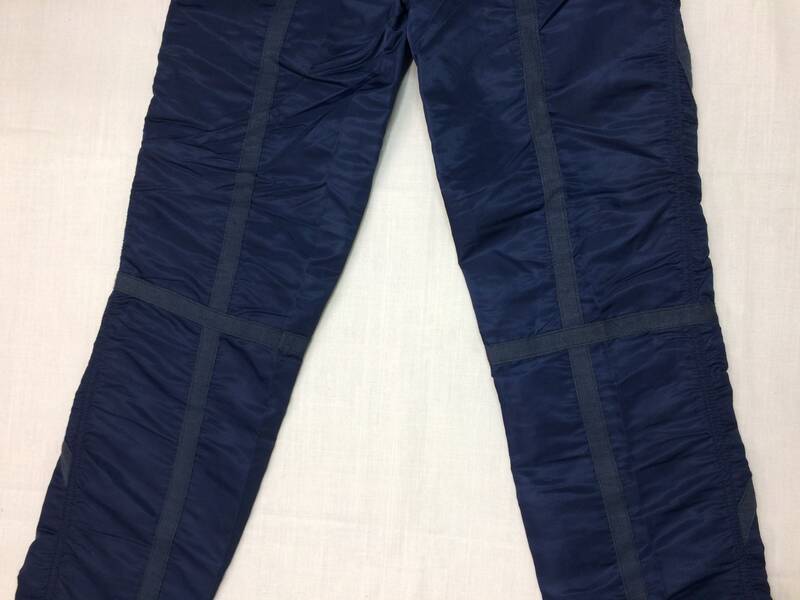 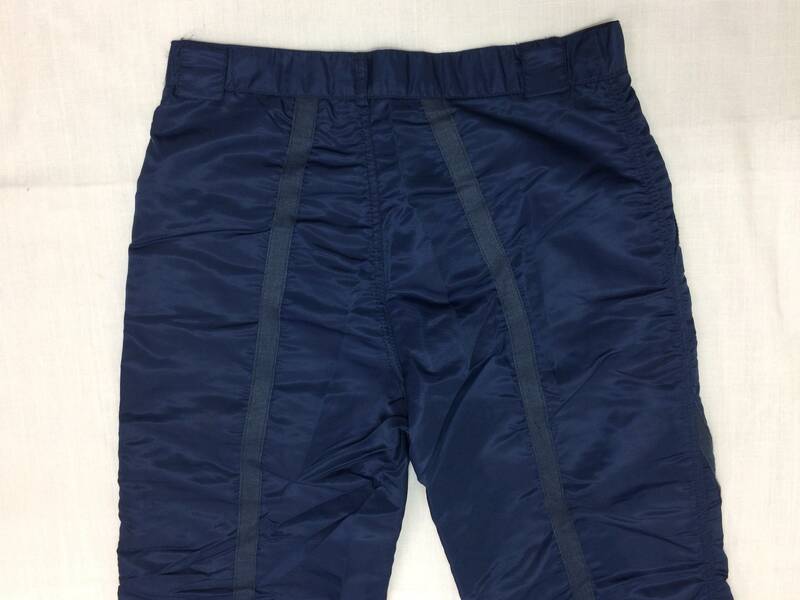 They have slightly padded knees and two front pockets, no back pockets. 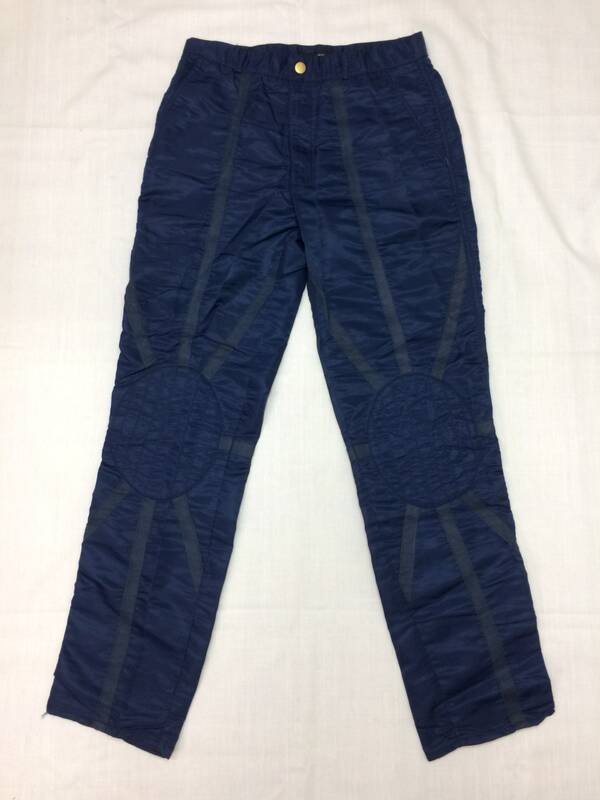 They are in excellent used condition, no damage.